Get on the move with Toyota’s new 5SDK Series. 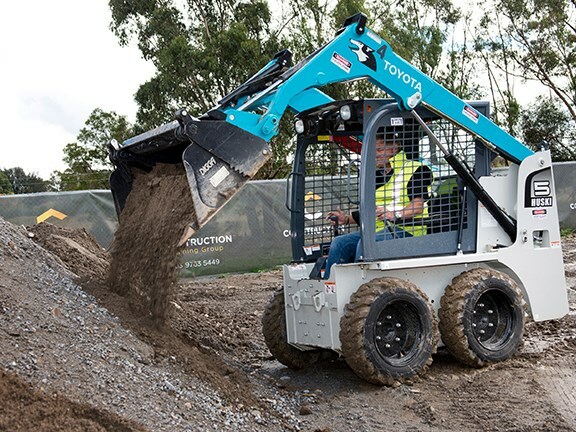 Just one look at this new driving force for your worksite is all it takes. Toyota engineering brings you high quality that’s apparent from the very first glance.